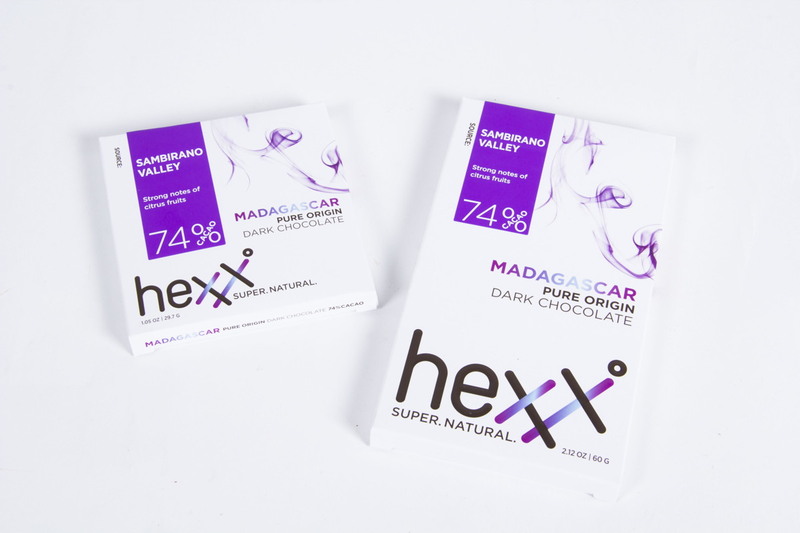 The Sambirano River Valley is an area in the northwest of Madagascar known for the production of high quality cacao, also known as the “green gold” of Sambirano. The unique climate and nutritious soil along the Sambirano River produces high quality, naturally sweet cacao bean suitable for production of non-bitter dark chocolate without using excessive sugar. Most farms are run by families who have been growing cacao for generations in their natural environment without use of fertilizers and mass farming methods.